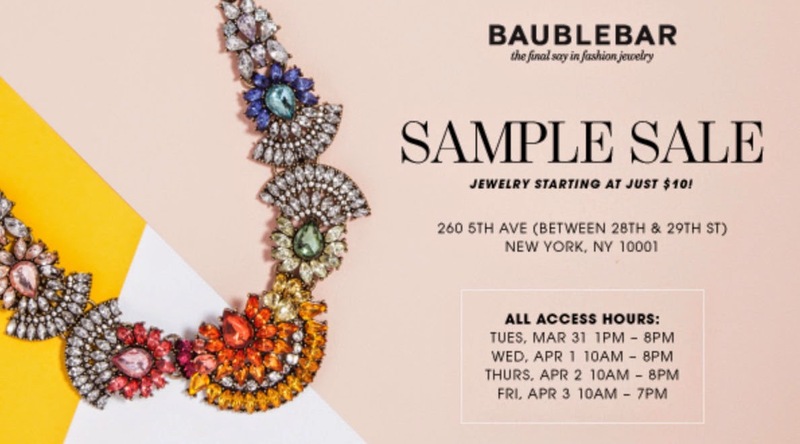 Every girl loves a good sale and I have been counting down the days until this BaubleBar sample sale kicks off in New York. 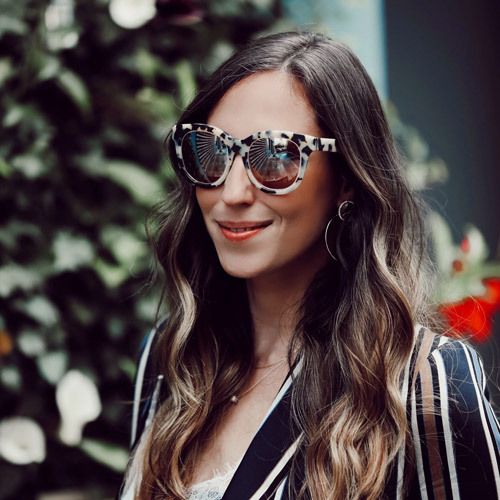 I have been to many Sample Sales at this location and the key is to get there early to ensure a choice in stock because let's face it ladies...we get a bit nutty at Sample Sales and grab up everything in sight! Well you can be sure that I will be there tomorrow rummaging through the sale, hope to see you ladies there!